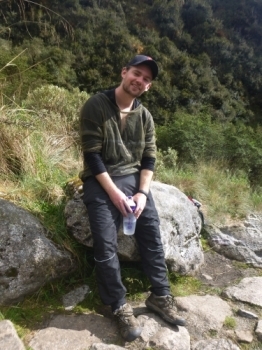 I visited Machu Picchu in 2000 by bus and it was a special experience. 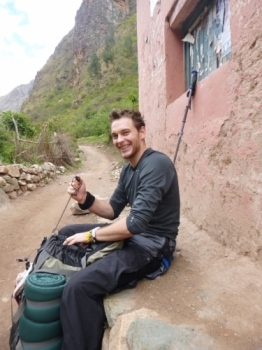 My son decided he was going to backpack the inca trail by him self earlier this year. At the end of the second day I was really exhausted and cursing about the long way up but seeing Macchu Picchu from the Sungate coming out of the fog at the end of the trip was really amazing and worth the effort. One of the new world wonders explored, not even from postcards. 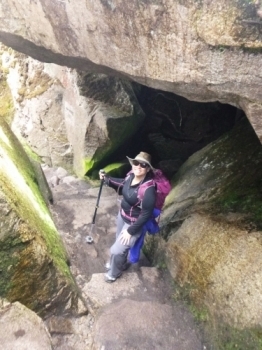 The famous IncaTrail - I did it! This was an amazing experience. Throughout the entire trip i went thru all of the human emotions. We went from happiness, to defeat, to elation and victory. I've been dreaming of visiting Machu Picchu ever since my dad who also came on the trip visited by bus in 2000. 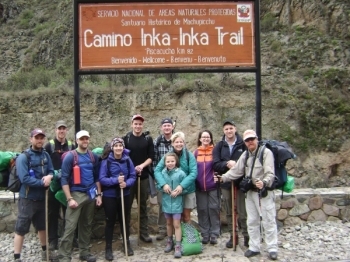 So glad to report that I have completed my 3rd inca trail trek with this company. 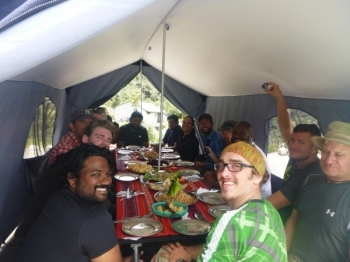 As expected, the food served during the trek was phenomenal.The guides were knowledgable and professional. 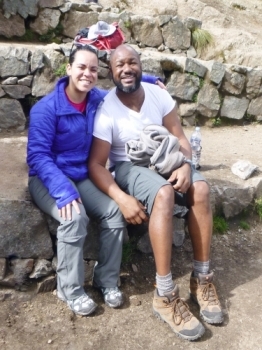 The inca trail trek and Machu Picchu was amazing experience, the way the guides adapted to the unforeseeable circumstances of the strike from the locals of the sacred valley. Overall an amazing experience. A lot more challenging than i ever expected. 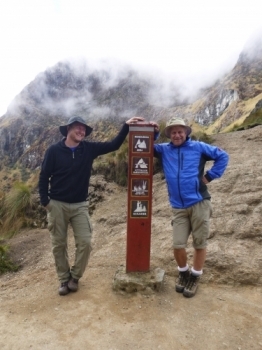 The guides and the porters were amazing. 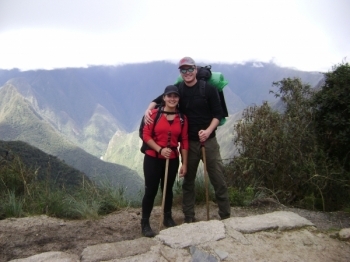 The Inca Trail reservations provided a once in a lifetime adventure that I will never forget. 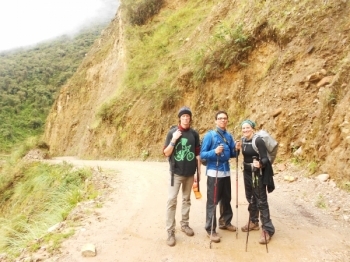 With the efforts of the porters, cook and the tour guides our trip has been one amazing adventure from the starting coca tea to the last beer. 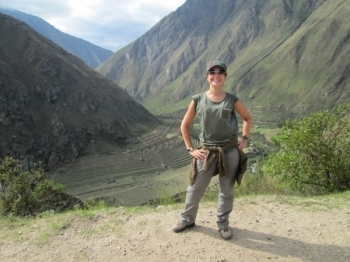 The Incas Trail is a must-do when you are in Cusco. 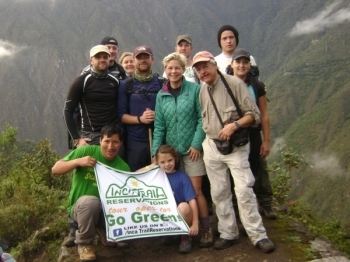 The whole experience was arranged by Inca Trail Reservations and we got everything we wished for and more. it was a nice and interesting track, we enjoyed every moment of it. The food is amazing, better compared to home. The porters are nice and strong. 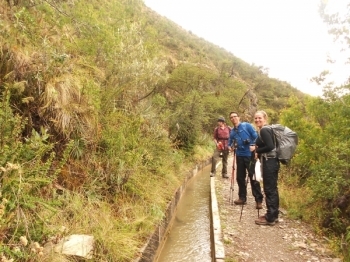 The guides knowledge about the inca trail is very impressive. Was a really great trip, met loads of great people, saw some amazing views and really challenged myself on some days. The most adventurous and amazing vacations that I've had. I was introduced to the Inka culture and all its knowledge, religious, engineering and everything else about the culture, plants, symbol, and others. 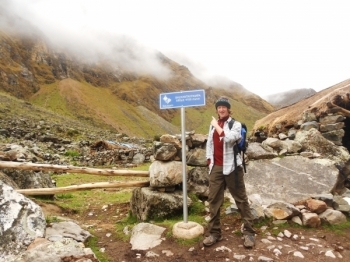 The trek was excellently organized, I appreciated the many different forms of transportation if we were feeling tired. Juana constantly took care of us. 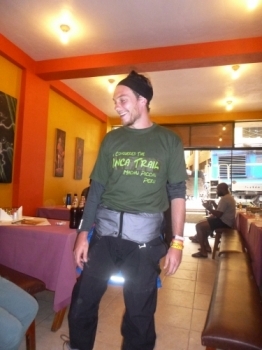 In just everyday trekking and went above the call of duty when we had altitude sickness and other forms of sickness. 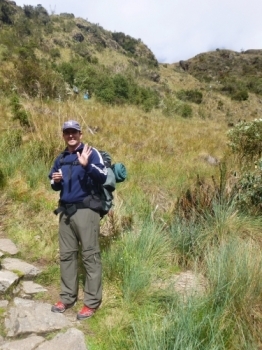 I'm glad I experienced this Inka trail. It was amazing to meet so many great people as we called our team- the dream team.